Joan Atkinson was born and raised in California and earned her B.A. in English at the University of Oregon. After college, she worked for a vegetable cannery, a book store, an oil company, and an airport runway joint sealant company before leaving those exciting jobs to become a legal assistant. Riding herd on two attorneys, a husband, and two cats takes up most of her time, but she does manage to squeeze in a few hours of exercise and has completed a triathlon, a half marathon, and three marathons in the last decade. The rest of her waking hours are spent in a world of her own making, a world where she gets to tell people what to do and they actually do it. Mostly. 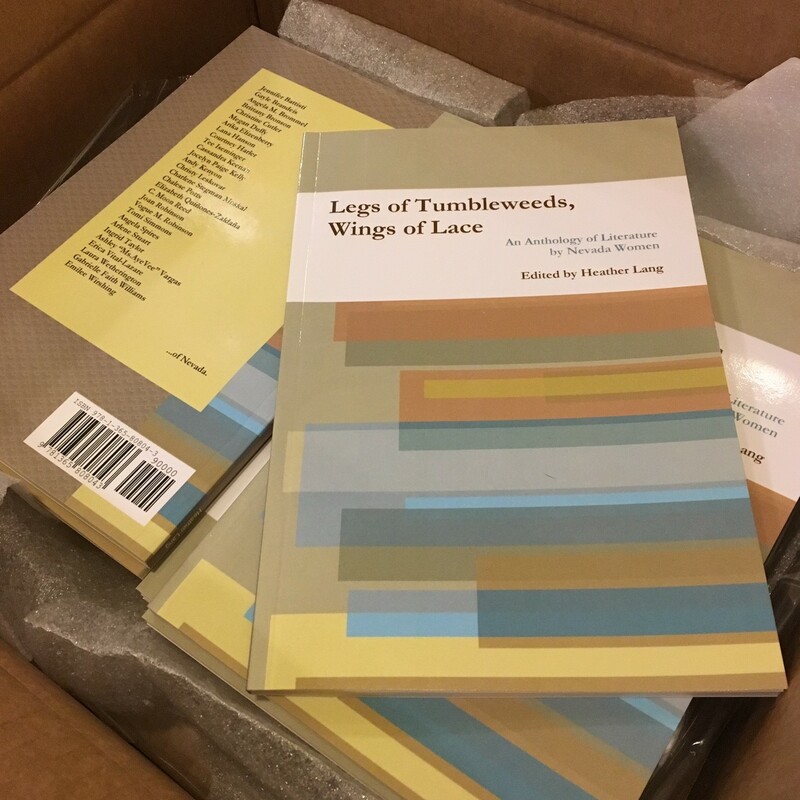 Writing as Arlene Stuart, Joan had a short story in the recent collection Legs of Tumbleweeds, Wings of Lace: An Anthology of Literature by Nevada Women. Her short story, Keep Tahoe Blue, is included in Bona Fide Books‘ collection Tahoe Blues: Short Lit on Life at the Lake. She’s currently working on a middle-grade novel set in 1860 Virginia City and has three contemporary romances just aching, panting, YEARNING to be finished. A member of Society of Children’s Book Writers and Illustrators (SCBWI), Lone Mountain Writers, and the High Sierra Writers, Joan also blogs here and at ssmysterybookclub.wordpress.com. Anyone for some scrambled eggs? Mom finally has bloomin’ daffodils.